Wakiti Creek Resort is a Pet Friendly Holiday Park situated just 20 minutes east of Echuca on a picturesque 90 acres of tranquil bush setting, surrounded by the Wakiti Creek. 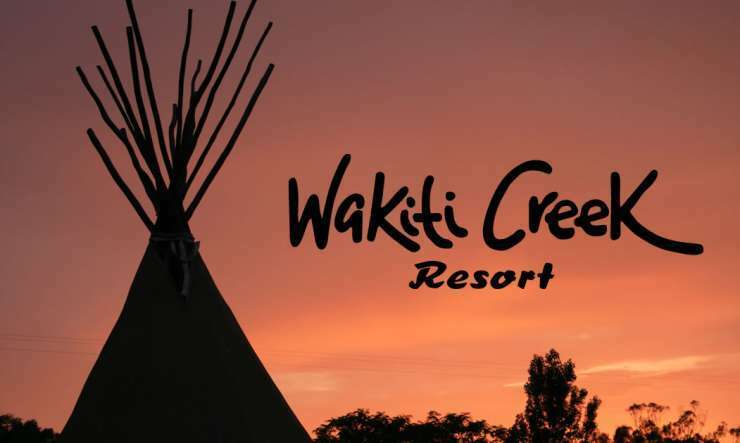 Wakiti Creek Resort offers a range of accommodation from Fully Self Contained Cabins, Duplex Cabins, Bungalows, Indian Style Teepees, Powered and Unpowered Camp Sites. Pet Friendly Cabins Available with fenced courtyards. Well trained pets allowed inside (conditions apply). Bush Walking tracks available to exercise your pet off the lead. Creek & dams available for your pets to swim. Horses are also welcome. 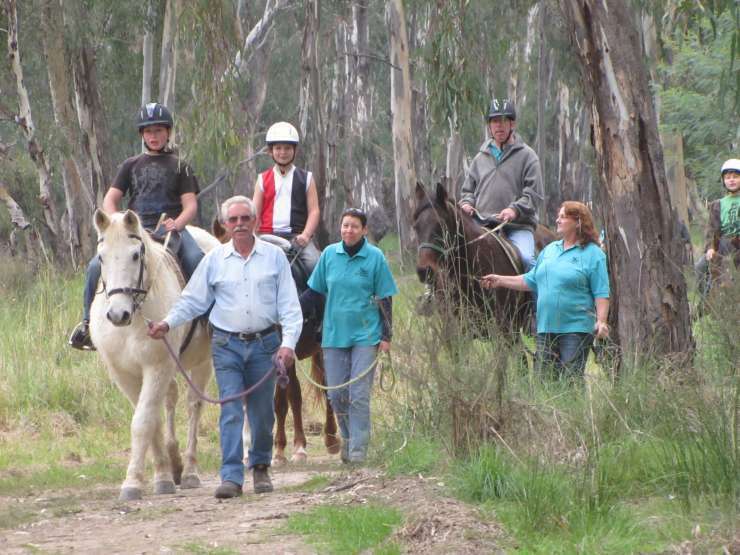 40 Individual Horse Yards available with amazing riding through bushland and waterways at your doorstep. 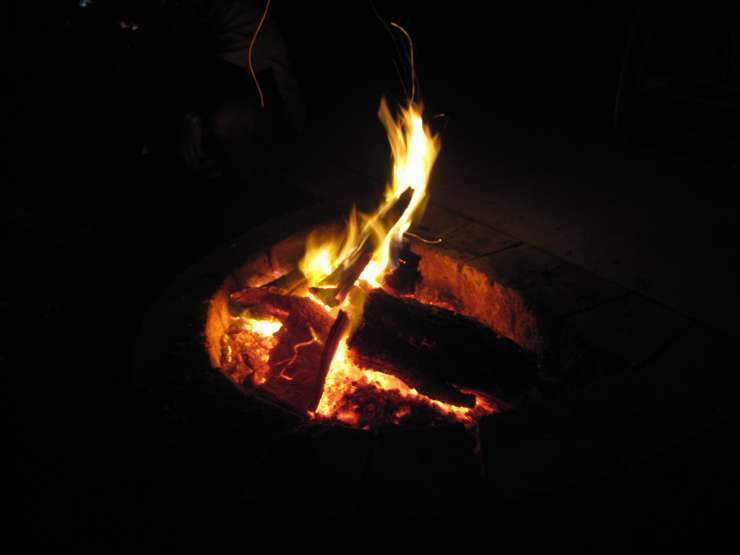 2 Bedroom Self Contained Cabins - from $115 p/n... 2 Bedroom Self Contained Duplex Cabins - from $105 p/n...Bungalow Cabins - from $60 p/n...Indian Style Teepees - from $57 p/n...Campsites - from $26 p/n..........For the pet's owners, we have a swimming pool, tennis, basketball, volleyball, canoe hire, archery and camp fires are allowed.